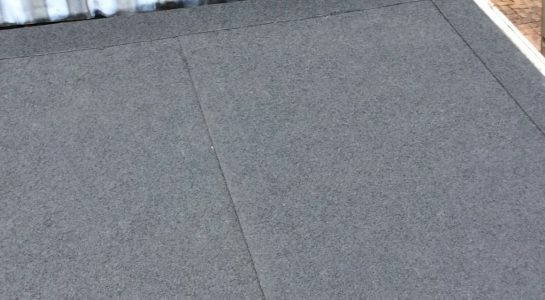 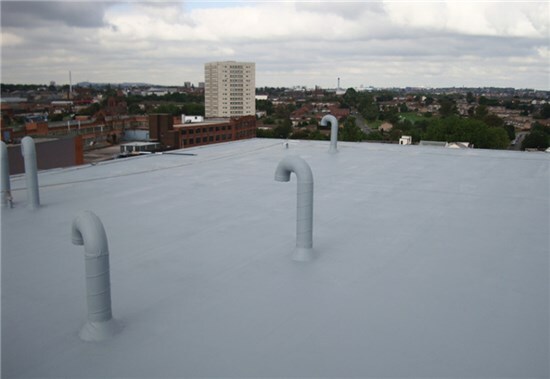 Moston Roofing is a specialist for flat roofing applications in Royton, specialising in fibreglass roofing, rubber roofing and felt roofing. 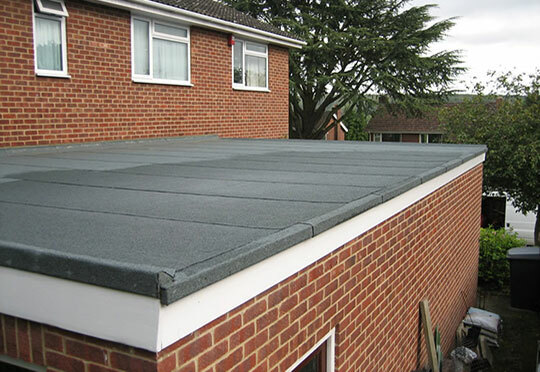 A flat roof is a roof which is almost level in contrast to the many types of sloped roofs. 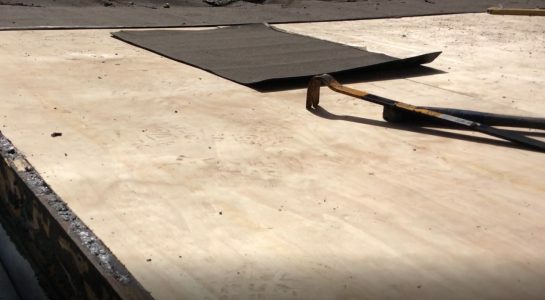 The slope of a roof is properly known as its pitch and flat roofs have up to approximately 10°. 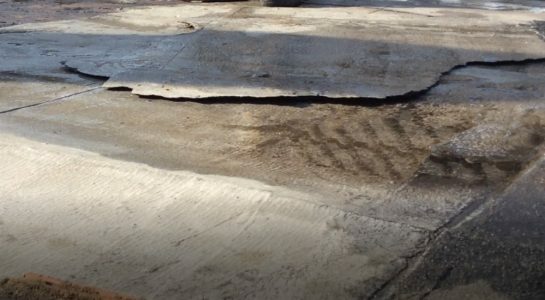 Here at Moston Roofing we specialise in all aspects of flat roofing in Royton, from minor repairs to complete renovations our fully trained staff can offer free on-site inspections and can help advise you on the best course of action to suit your flat roofing needs. 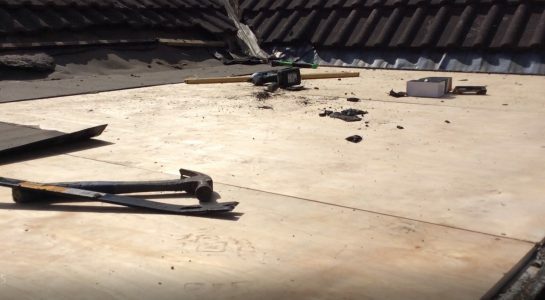 With over 25 years in the roofing industry, you can rest assured you are in safe hands when you choose Moston Roofing. 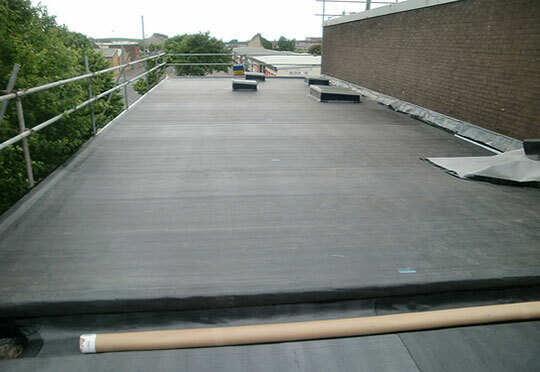 Firestone RubberCover EPDM Roofing System is the ideal, durable solution for small residential flat roofs in Royton such as: extensions, verandas, dormers, porches, garages, carports, garden sheds, balconies, gutters, trailers. 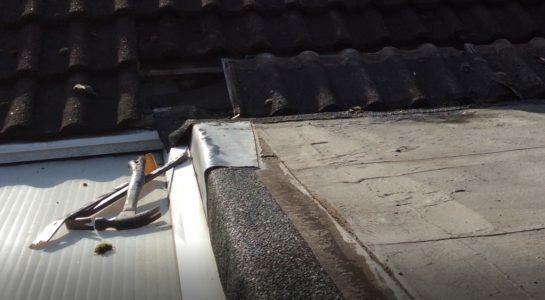 We are fully trained in the expert application of this product and will give you a 25 year guarantee on all full installations in Royton for your peace of mind.